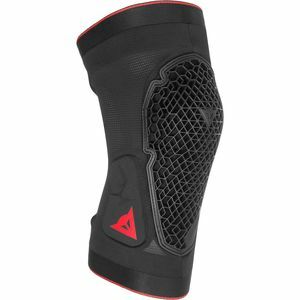 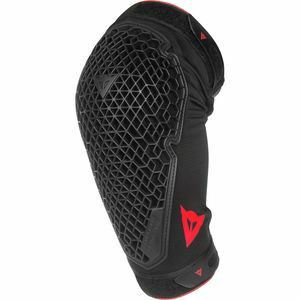 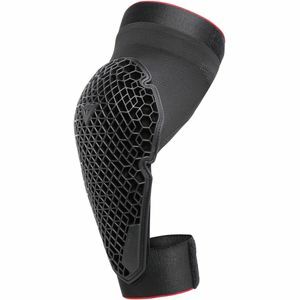 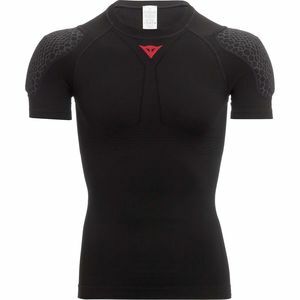 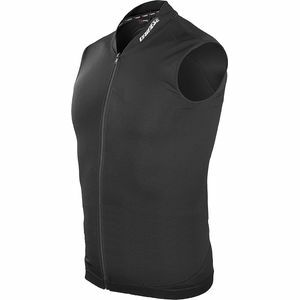 Dainese puts its years of experience in the World Superbike racing arena into every piece of downhill bike protection. 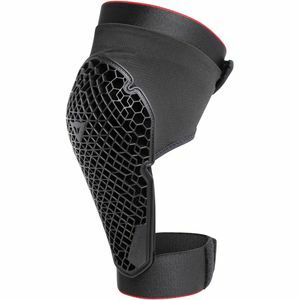 If you've ever come off a bike at high speed, then you understand how important it is to have solid protection gear. 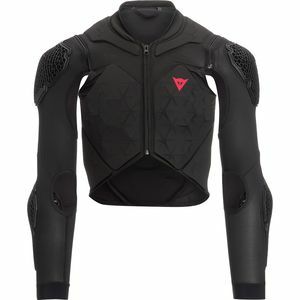 From elbow pads to pressure suits, Dainese delivers top-shelf products to serious riders.